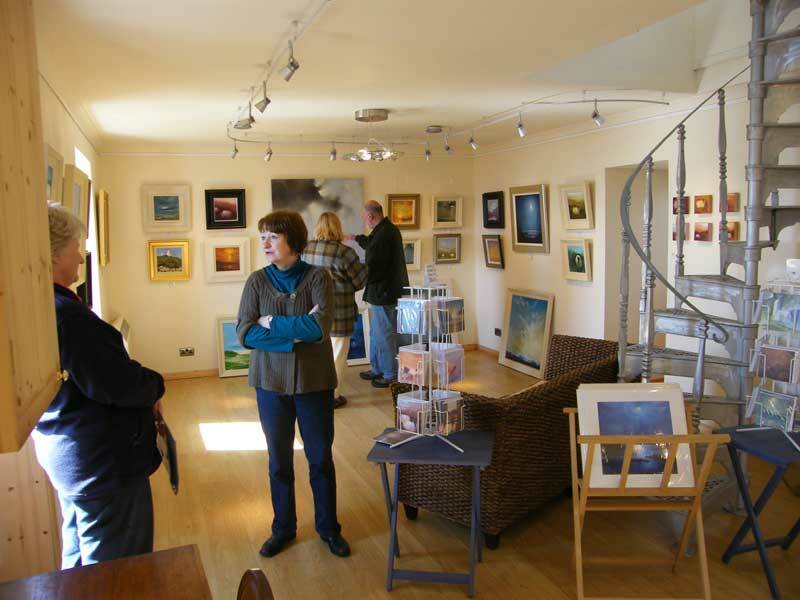 A warm welcome awaits at the Studio/Gallery of Willie and Moira Fulton. 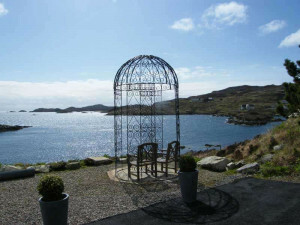 The gallery is located in the Bays area of Harris along the Golden Road at Drinishader. 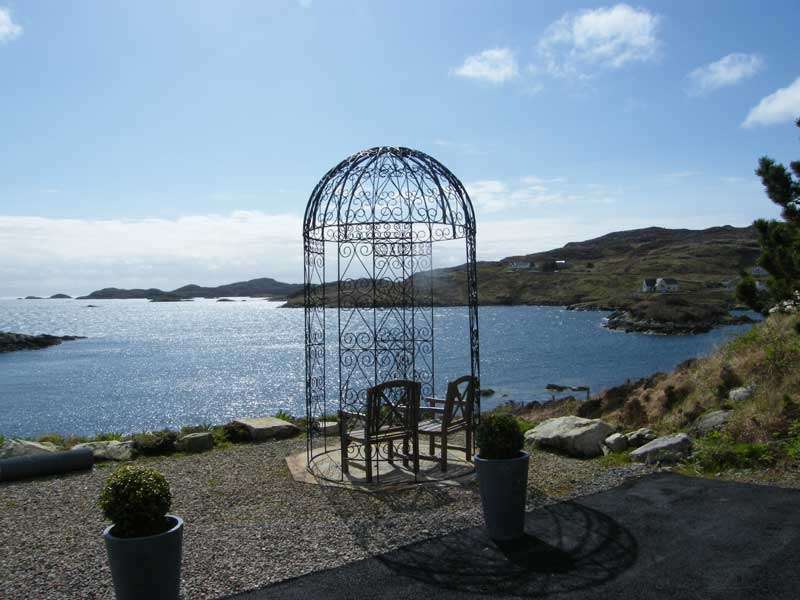 Willie and Moira also undertook a commission to create the works known as The Spirit of Harris at Rodel Hotel in the south of the island. Willie has shown at the RSA, is represented on the mainland by the Stenton Gallery, Aberfeldy Gallery and Woodbine Contemporary Arts. He has exhibited at Art Fairs in Edinburgh, Glasgow, London, Cannes and New York. 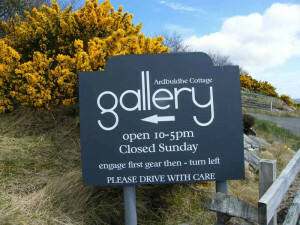 He is an artist member of The Paisley Art Institute.